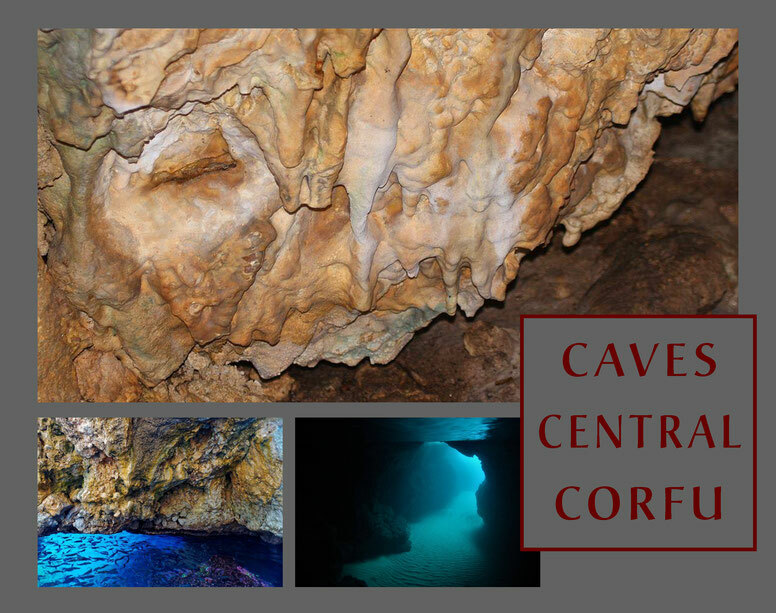 Caves Central Corfu - Website about caves on the island Corfu. 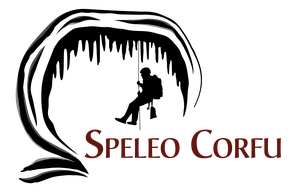 There are many more caves in Central Corfu but they have not been visited yet by Speleo Corfu. At the moment 45 caves in Central Corfu are being studied. As soon as a cave is visited, information, pictures and videos will be published on this website.